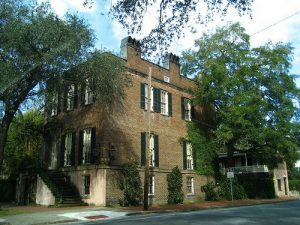 Looking for Savannah GA bed and breakfasts? Look no further than the Presidents’ Quarters Inn. 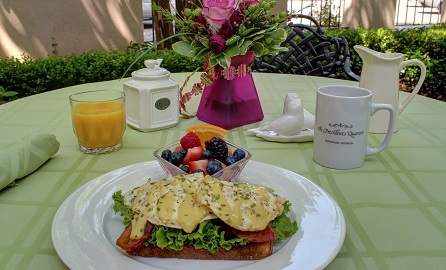 When it comes to bed and breakfasts in Savannah, it is truly hard to beat all that we offer our guests. The amenities, location, and rooms at the Presidents’ Quarters Inn make us a top choice for savannah tourists. 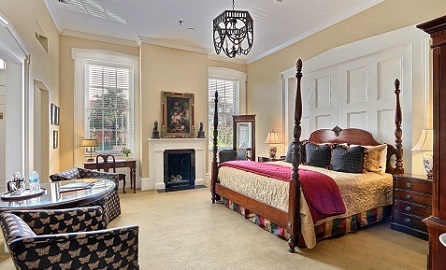 We have 16 luxurious accommodations available in the heart of downtown Savannah. We are glad to help you find the perfect room or suite for you and your family, and we are also here to serve you as your local expert on all things Savannah. Many of us at the inn have lived locally in the area for years, and we are always glad to help you plan your next vacation. 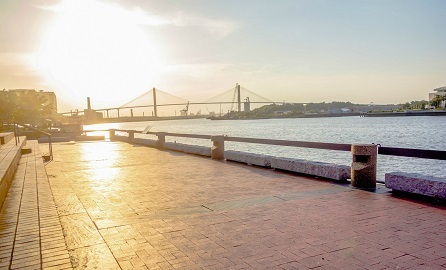 This local experience and knowledge gives us a unique advantage in helping you plan the perfect vacation or getaway to Savannah. 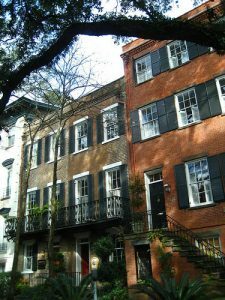 Bed and Breakfasts Savannah GA… What You Should Know! Depending on when you plan to make your visit to Savannah, you will definitely want to make sure you plan and book your trip as early as possible. Try to start several months in advance of peak season so that you will have a good chance of finding and booking the room you want in the location you want. 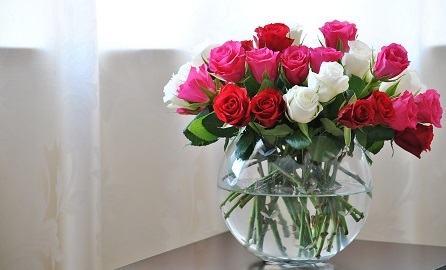 During the summer, our rooms book up rather quickly, so you’ll want to make sure you find the perfect room early, and give us a call as soon as possible. Also, remember that when it comes to bed and breakfasts in Savannah, you should look for a bed and breakfast that puts you first. This means, find a bed and breakfast in a great location that listens to your needs and desires and finds a way to accomodate them. At the Presidents’ Quarters Inn, we believe in providing excellent customer service from the beginning of your stay until the end. We are here to make sure that you enjoy our city to the fullest. When you begin looking for bed and breakfasts in Savannah, we strongly recommend you consider location and parking. As a bed and breakfast savannah ga, We have complimentary onsite parking available for all of our guests when you stay with us, and best of all, our location means you are in short walking distance to many great restaurants, attractions, parks, and museums. The city of Savannah has been a popular vacation destination for many years. The rich history, artistic culture, and world class cuisine make it a favorite for travelers. Savannah has a unique allure that is hard to find anywhere else. The streets draped in Spanish moss, the inspiring architecture, and the array of boutiques and antique galleries make it one of the most romantic cities in the American South. When you visit Savannah, you can quite literally get lost in the numerous museums, art galleries, parks, and shops. No matter what you are looking for, Savannah has just about everything for everyone! Whatever brings you to our beautiful city; we hope you enjoy your stay! Do not hesitate to contact us directly if you have any questions about our accommodations or your vacation to Savannah. We take great pride, not only in the city of Savannah but also in our bed and breakfast savannah ga, and we are here to make sure your visit to Savannah is one to remember for a lifetime. Also, you can view more resources and information about our city by checking ou the “Visit Savannah” website. Looking for Bed and Breakfasts in Savannah? — Wonderful Winter Weather… Now is A Great Time to Visit Savannah!